We spoke to Harzem, who runs FraudRecord, which aims to combine the shared knowledge of online service providers, and flag unpleasant and fraudulent clients before they create problems elsewhere. 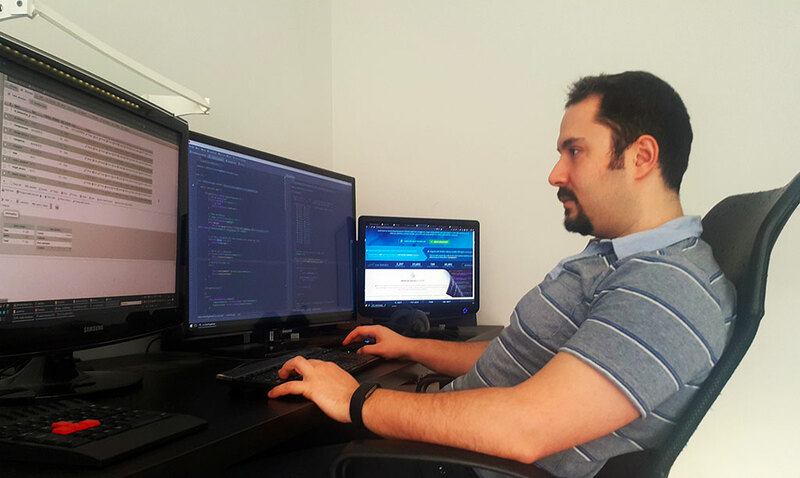 Harzem is based in Turkey, but when PayPal was prevented from operating in his home country, he started to look for solutions that would allow FraudRecord to continue trading internationally. Estonian e-Residency appealed to Harzem as a long-term way of securing the future of his company. Here's how LeapIN helped make that ambition a reality. 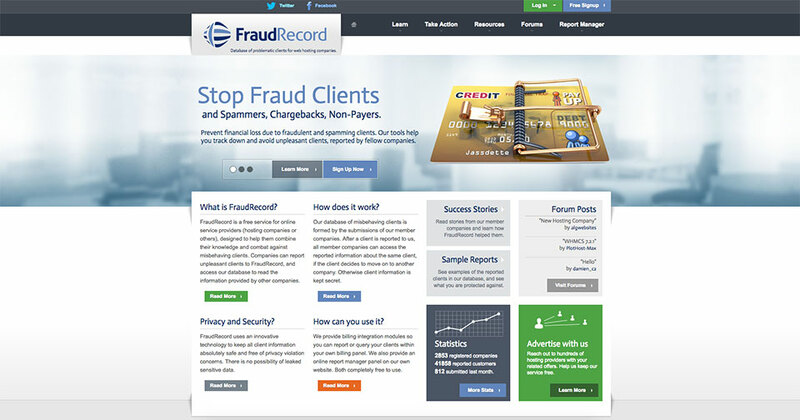 FraudRecord aims to flag unpleasant and fraudulent clients before they create problems elsewhere. My company provides services to web hosting companies. Our main focus is fraud prevention, but we also provide brand tracking across online forums, and web design services. What is your recent work history, and have you worked outside of Turkey before now? I was born and raised in Turkey, but I've always worked with international customers in my previous and current projects. I've never earned money locally; I'm 33 years old, and my entire work history consists of working with international customers, mostly with web hosting companies, making their businesses successful. Are there any difficulties faced by Turkish business-owners in particular? PayPal was forced to halt operations in Turkey in 2016, after they were denied a business licence following some local regulatory changes. This greatly affected online businesses in Turkey, mostly small operations that couldn't afford or acquire a proper credit card processor merchant account. PayPal wasn't the only option for businesses who sell within Turkey to Turkish customers, so they took a comparably small hit. However, businesses like mine who operate worldwide lost their source of income almost completely. Acquiring an online credit card processing licence is a very expensive and long process, and considering PayPal's worldwide reach and market dominance, the only option for us was to register a company abroad. 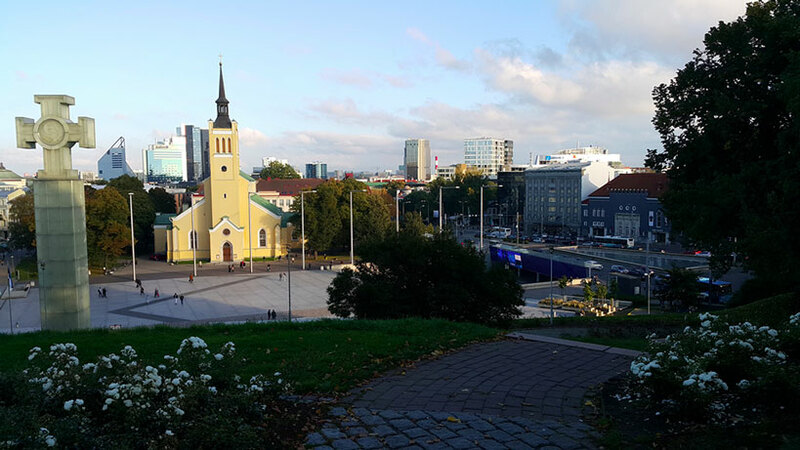 What made you aware of the possibilities behind Estonian e-Residency, and what made you decide to take it up? After PayPal's withdrawal from my country, I started looking for a way to open a business elsewhere. There are obviously a lot of tax havens and shady countries where you can register a business with some trickery. You're then hoping you don't get fined (or worse) for failing to abide by their convoluted rules, but I didn't want to go down that road. 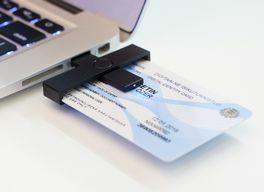 Estonian e-Residency shines as a very promising and legitimate alternative. The government itself is very welcoming, providing tools that mean we can manage our business and banking from our own country, and Estonian law is compliant with EU law. This means regulations are easy to find, understand, and abide by. Tax calculations are straightforward, and after such disappointment in my own country and how it tries to hamper online businesses, it feels much better to pay taxes to a government which seems to have worked hard to make everything easy and welcoming. Tell us about some of the challenges you face in doing business internationally. There are obviously lots of challenges that apply globally to any business, but in my particular case the only challenge is following up on shady and unlawful customers from distant countries. When a customer fails to pay for a service they've received, it's sometimes almost impossible to track them across continents and demand money. At those times, we have to write it off as a loss and focus on our next customers. Unless you're a billion-dollar company, it's not feasible to contact local law enforcement authorities about a customer who wrongly initiated a chargeback. What do you hope e-Residency, and EU registration for your company, will do to help your business in the future? First and foremost, for a business like ours which works with other businesses (mostly in so-called 'first-world' countries), a company registered in the EU feels a lot more trustworthy than a company registered in Asia, the Middle East, or a poorly regulated island off the coast. When an American, Australian or German business decides to trust your business with sensitive customer information for fraud-prevention purposes, it helps if your business also operates in a well-regulated region. EU registration is something that instills trust more than anything else, especially when EU regulations regarding privacy are the strongest in the world. What do you think of Estonia? Did you have to visit the country to complete your e-Residency application, and were the people welcoming? When I first applied for e-Residency, a face-to-face meeting was required to open a bank account. Unfortunately I had to visit during autumn, which for a country up north, was an especially windy and rainy time. However, I came prepared with my raincoat, and was able to enjoy my visit to Estonia. I toured the capital, took a lot of pictures, visited a museum as well as a nightclub, and took a ferry tour to see neighbouring Finland. I had planned a five-day trip, but my bank interview took just 3 hours of the first day I was there! I was a tourist for the next four and a half days, and I had so much to do, there were no boring moments. I had a whole beautiful country to explore and four days were just not enough. I didn't have time to make permanent friends, but I had the time to chat with a lot of locals, and each time it was a pleasure. Why did you decide to use LeapIN, and what's your opinion on the service they've provided you? What are the best things about partnering with LeapIN? When I started researching e-Residency, LeapIN immediately stood out as the best option for starting a business. They do all the paperwork and tax stuff for their customers, and this meant I could focus on my own work. And they work exactly as advertised. My company works like clockwork now: we find a customer, we charge them for payment, we provide the service, and LeapIN handles all the paperwork. My company is already more than a year old, so we must have gone through at least one routine review by the government by now. I haven't needed to worry about it in the slightest. When I log in to LeapIN's dashboard, what I see is 'incoming paperwork' in a table row, and 'handled by LeapIN' next to it. LeapIN tracks our income in our bank account, fills out the paperwork, calculates our taxes, and informs the government about the process, all without me doing anything. The only time when I really need to get involved is when my company makes a purchase, and I upload the invoice. It's incredible to see an EU-registered company can work with such little paperwork. The service fee of LeapIN is well worth the no-hassle year I've spent as a business owner. Another area in which LeapIN shines is in the support they give you. So far, I've only needed to ask a few questions, discounting the hundred or so questions I asked before actually registering, and I've always received complete, well-written and exhaustive replies. I've only had one serious incident, where I panicked about messing up around 200 invoices. I don't want to bore you with the details, but it took just one day and four emails for LeapIN to say, "okay, we understand your problem and we'll handle all invoices accordingly." Later that day, my problem with those 200 invoices was solved, completely to my satisfaction. When a company charges you less than half a cup of coffee per day and handles all the boring details of your business, you have the freedom to focus on acquiring customers and delivering services. I'm an IT guy, and now I can be a 100% IT guy and still run a business properly, thanks to LeapIN, which handles everything so well that I don't even need to worry about it. All I need to know is, I have a business older than a year, regulated by EU laws, passing annual governmental reviews, and I've never felt the burden of having a registered business. It means LeapIN does everything right.